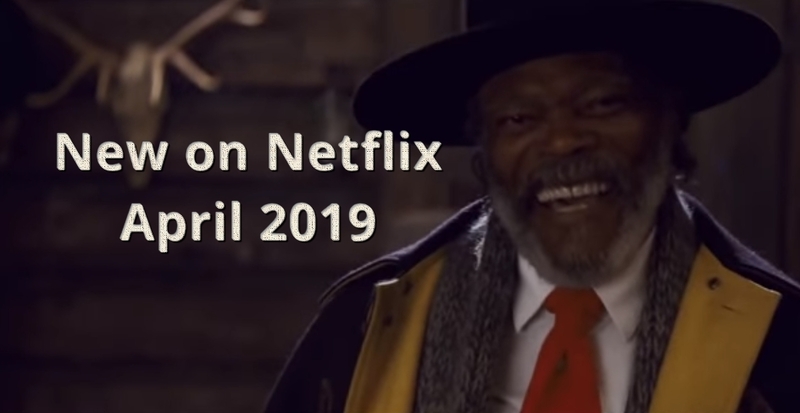 I have just published my list presenting all the content coming to Canadian Netflix in April 2019. Have you taken a look at it yet? 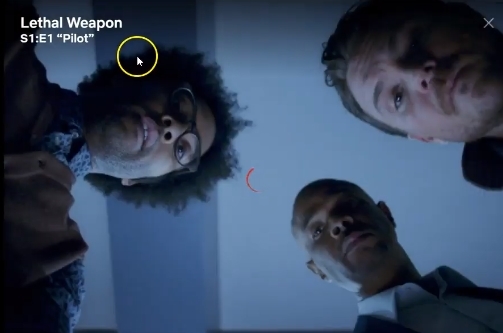 There are just a lot of original Netflix content coming to the streaming portal in April, not only movies, but a lot of TV shows. This might be cool for some, while others will find it boring. I guess Netflix has understood that life will be hard as Disney launches their very own streaming portal, and at the same time Hulu, HBO, and Amazon create lots of original productions, and the result is – Netflix has to do the same. So, if you look through the arrivals on Canadian Netflix in April, you will simply find a lot of original Netflix productions. I am not a big fan of this, so I will probably streaming movies and TV shows on Hulu instead, or maybe on HBO (considering that Game of Thrones season 8 will premiere on April 14th in 2019). There is one more interesting place to stream great content and that is on Hotstar in India. There you can watch lots of great movies, the best shows from HBO and other American networks, and you can also watch lots of Indian content (if that is of interest to you). But, how can you watch Hotstar outside India? Click the link to find out more! Take a look at the video-clip above to see the highlights on Canadian Netflix in April. Would you rather scroll through the full list of content coming to Netflix Canada in April? Click the link to see all the new additions to the catalog in April. Do not forget to add a bookmark to this page. If you want to see a list presenting what’s new on Canadian Netflix, click the link. There you can see all the content that has been added to Netflix in Canada in the last days. Would you rather know more about how you can get access to Canadian Netflix abroad? It is easy, so click the link to read the instructions! Have a wonderful April month and I’ll see you in the cinema at the end of the month as this years most expected movie will be released, Avengers: Endgame.